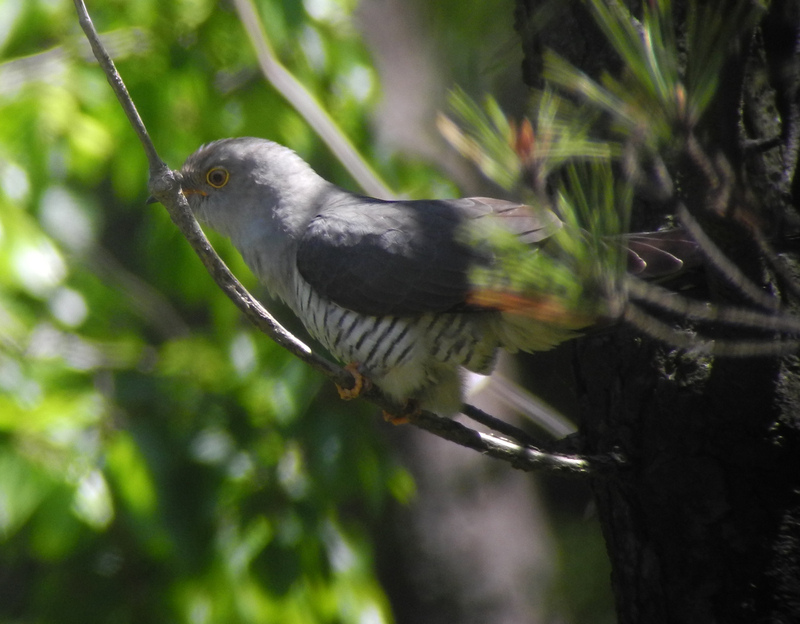 Stable isotope analysis of a feather might indicate where the barking cuckoos are coming from or going to (I don’t know the moult strategy of these cuckoos). 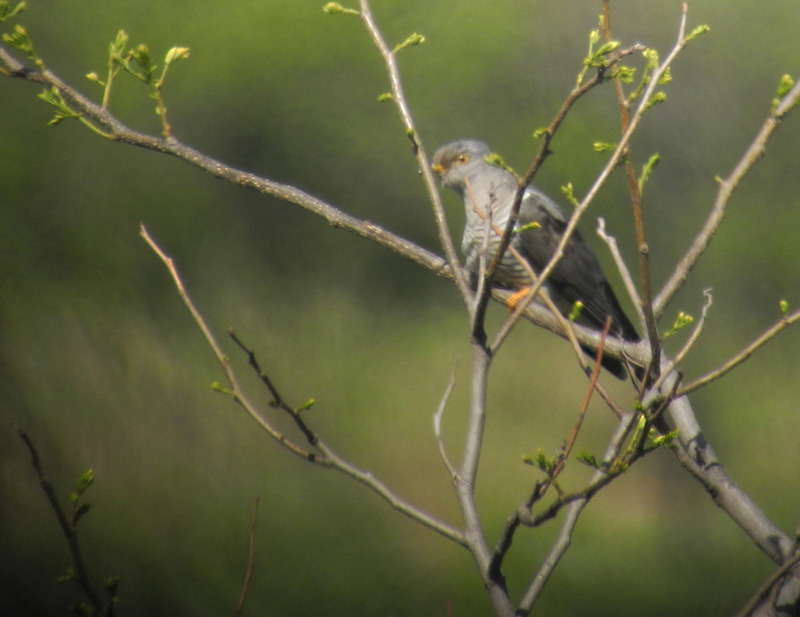 I heard suspected “Barking cuckoo” song at Gwanak mountain, where my research area located in. 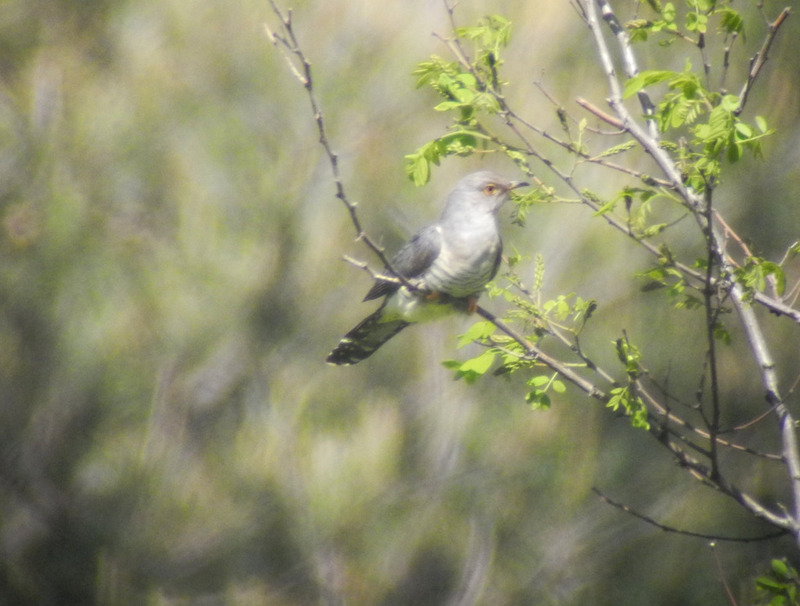 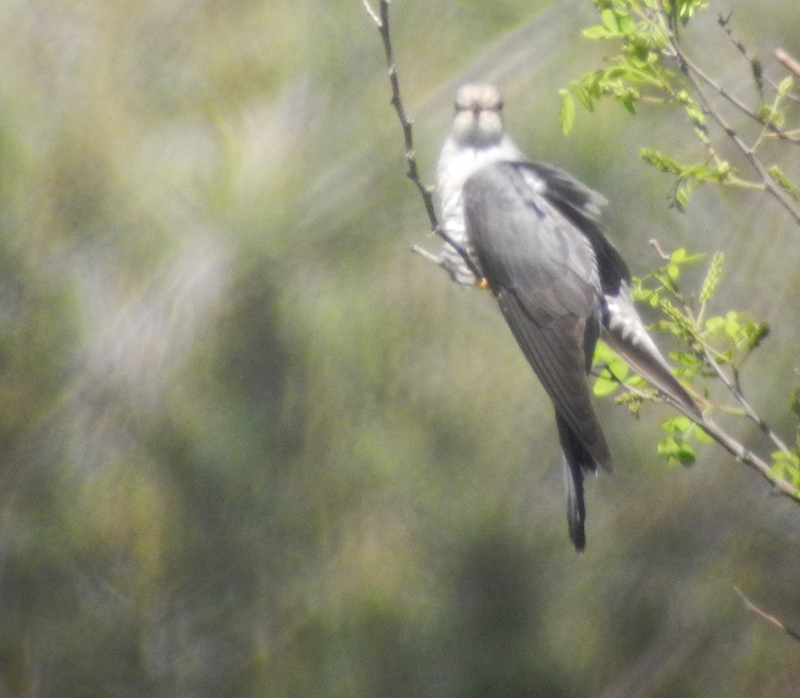 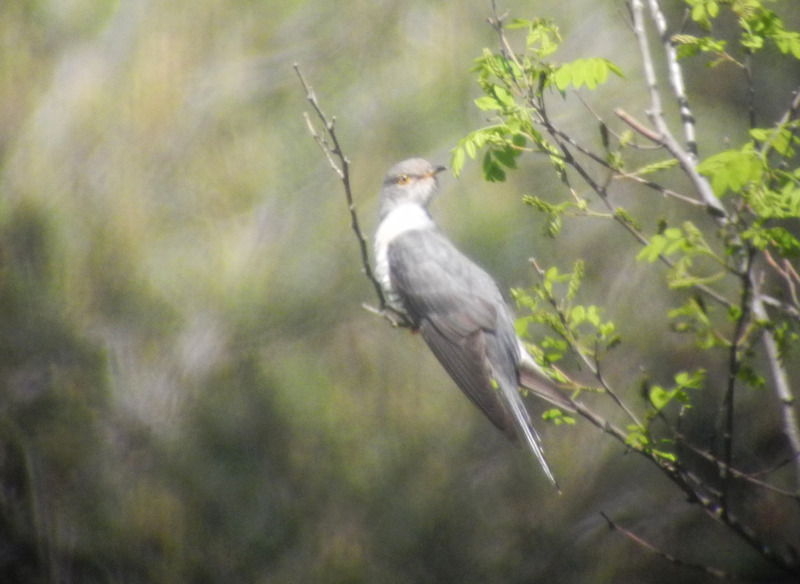 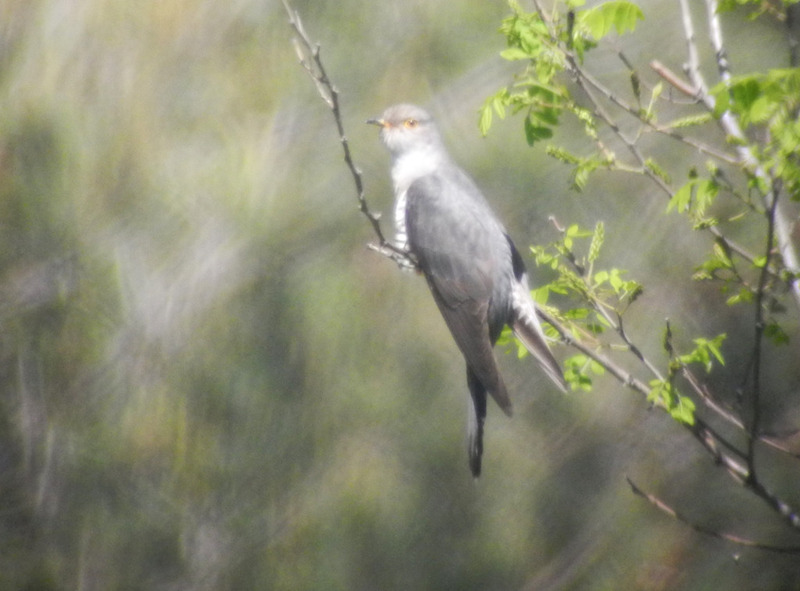 The date was 6 or 7 of May, and also personal year-first (mountain first too) Rufous-tailed Cuckoo song heard. 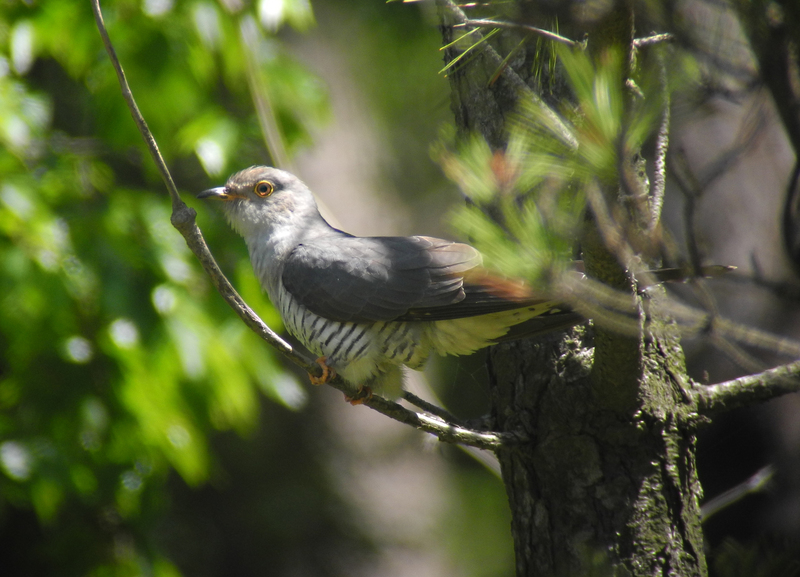 I met only 2 song phrase at once on the afternoon, and this remind me immediately the recording files on “Going cuckoo…” post. 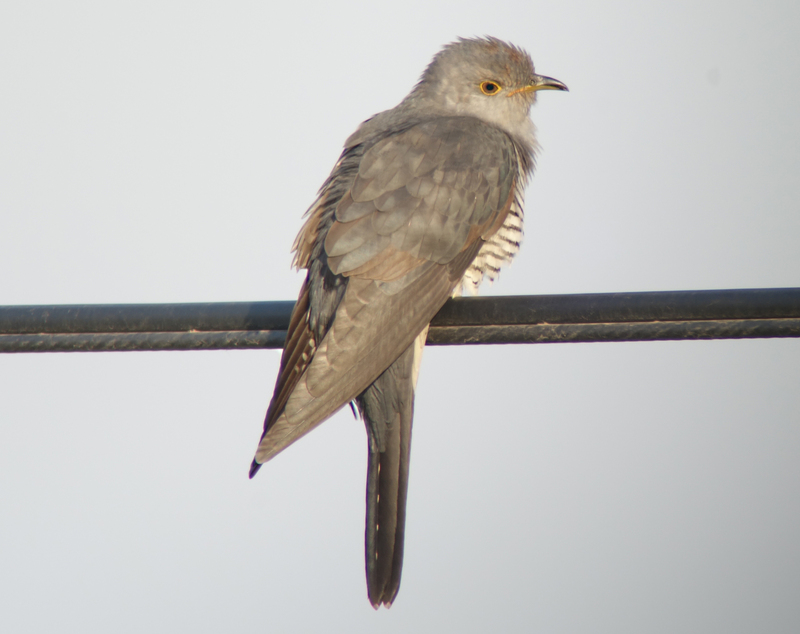 After check the post with my computer, the song I heard was really same with the files. 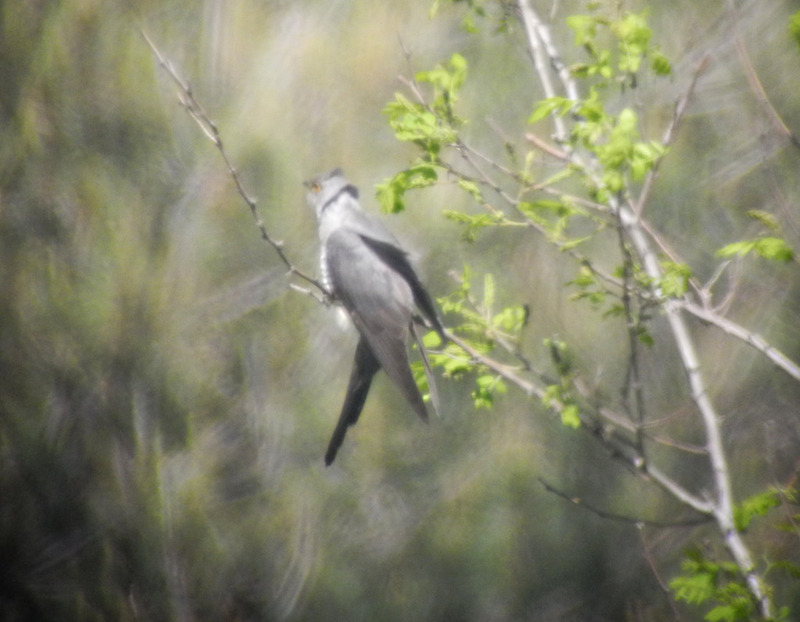 Though I couldn’t see the singer because of the dense forest, and didn’t make any sound after that.